Devin Jernigan is a Senior at Perry and a first year in the Precedent. Jernigan covers Tennis, Swim/Dive, and the Arts/ Entertainment editor. 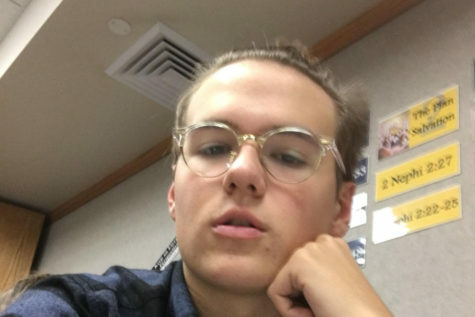 Jernigan wants to go into computer science in Coolidge, after going on a full time mission for the Church of Jesus Christ of Latter Day Saints.